The foundation for the today world-renowned Hunger Group was laid in 1945 when the founder Walter Hunger began producing hydraulic tipper trucks in Saxony. 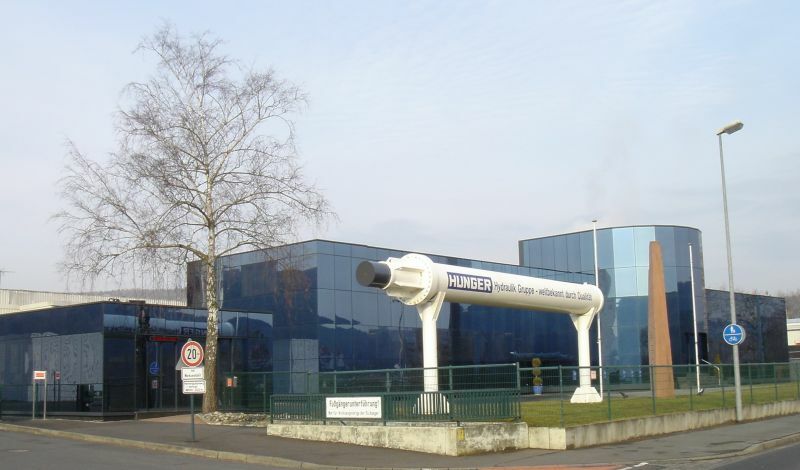 The Walter Hunger GmbH & Co. KG was founded under the name Walter Hunger Comp. OHG, Fahrzeug-und Hydraulikwerk in Lohr am Main in 1958, and this ushered in the new beginning of the company in West Germany. The company has specialised over the years in accordance with technical improvements as well as customer requirements. The main focus of its business today are problem solutions that require intensive consulting services in the fields of huge and customised hydraulic cylinders. 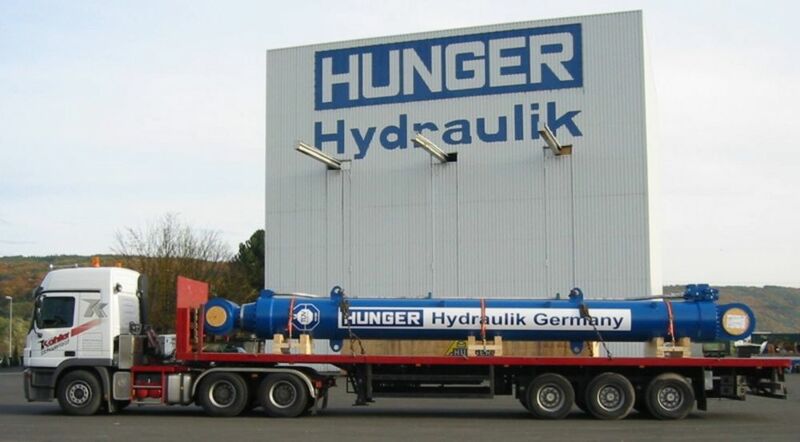 The hydraulic systems produced by Hunger Hydraulik are considered internationally to be leading brand names, fulfilling as they do the highest requirements and being employed through-out the world. With the incorporation of our many years' experience in all aspects of hydraulics and the use of state-of-the-art technology we want to meet our main target: the customer satisfaction.